Good morning! 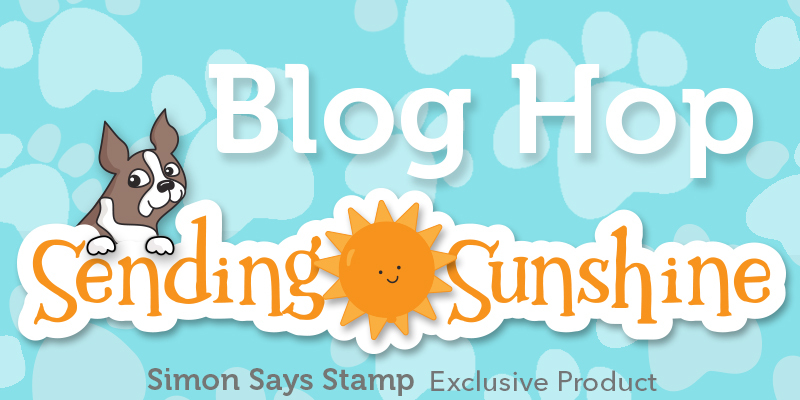 I’m super excited to be a stop on the hop for the Simon Says Stamp Sending Sunshine Release blog hop!! Have you checked out the new release yet? It’s AMAZING! 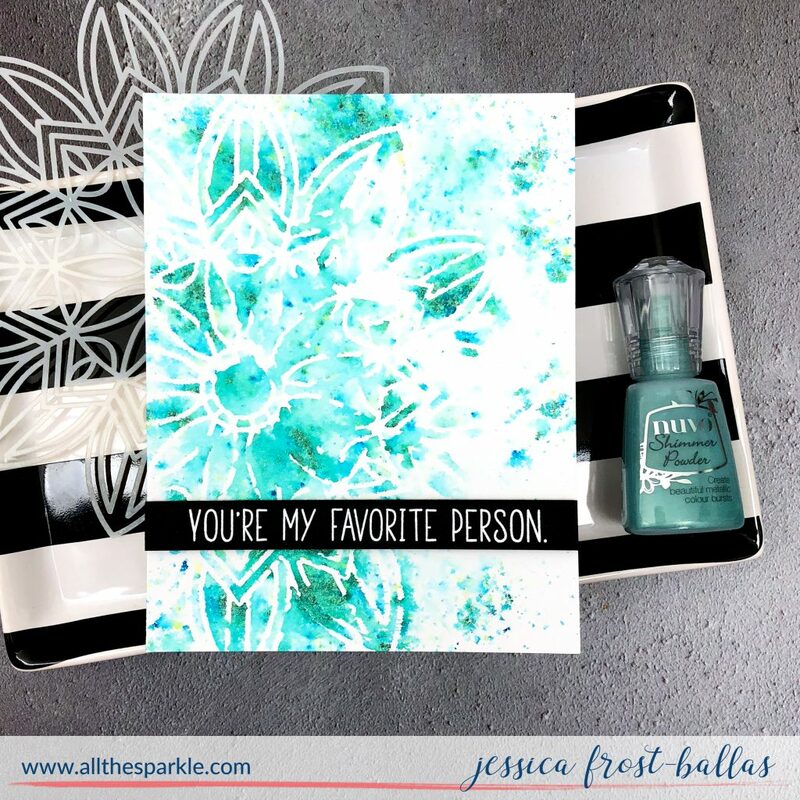 I’ve already shared a card using the new release here and I’m sharing a trio of easy cards today using different techniques to feature one of the new release stencils with shimmer powder! I’ve been sick for a few weeks and it really took a toll on my creative mojo. As in, my mojo up and left the building…so when I was feeling a little better I decided to just try playing with something new to see if it helped spark anything! I’ve had these Tonic Shimmer Powders for awhile but hadn’t found time to play with them until now! They’re similar to colorburst powders but have a gorgeous metallic shimmer which I really love! I tried them three different ways (some slightly more successful than others) and ended up with three very different looking cards! 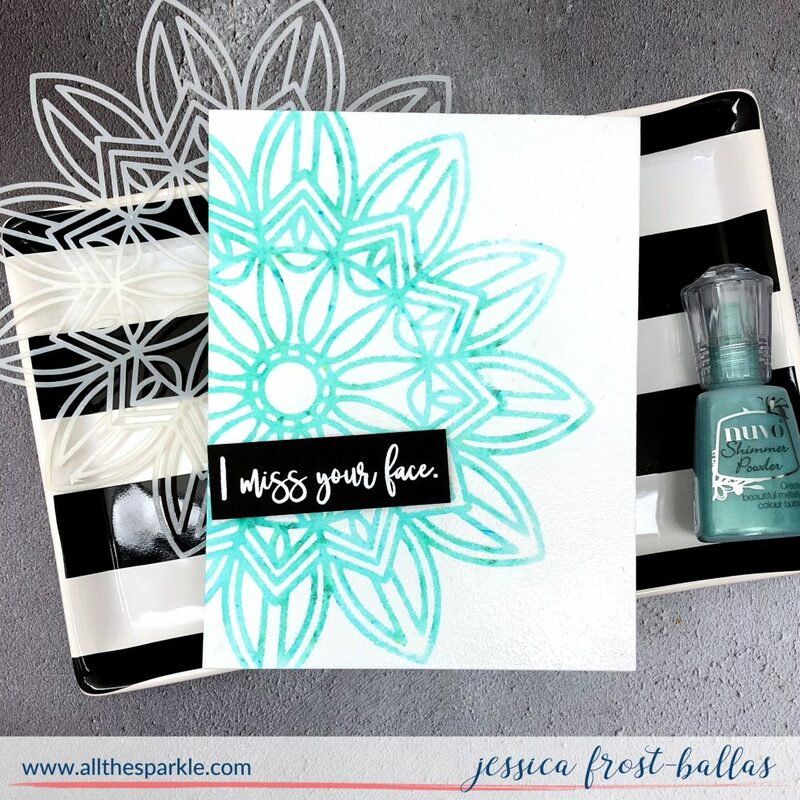 My first card is probably my favorite and my most successful use of the shimmer powders (and honestly, it was the easiest, too!). Whenever I use products like these powders I place everything inside an old box so that the powder is contained. Makes for a much easier clean-up. 😉 I simply laid my stencil on top of a piece of watercolor paper and sprinkled some of the Atlantis Burst powder over it. Then I spritzed the paper with water and allowed the powder to spread out and move across the paper. After it had a few seconds to move around I lifted the stencil and blotted off the excess water and set it aside to dry. Due to the nature of the powder the results are not perfect but I love the hint of the stencil with that shimmery color all around it! 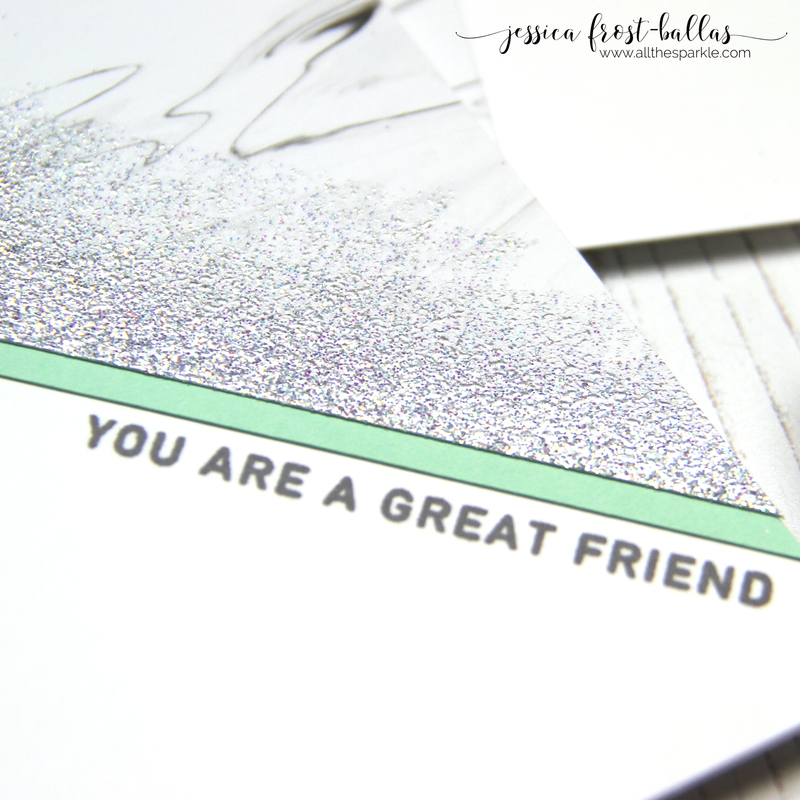 To finish the card I stamped a sentiment from Playful Messages onto black cardstock and heat-embossed it with white embossing powder. I trimmed that down to a label and adhered it to the card with foam mounting tape. Finally my last card gives me the effect that I expected the distress resist spray to give me! I laid the stencil over a piece of watercolor paper and then pressed a versamark pad ALL over the paper. I lifted up the stencil and heat-embossed the paper with clear embossing powder. Then I placed the paper back in the box, sprinkled it with shimmer powder, and spritzed it with water. I blotted off the excess water and used a baby wipe to wipe off any powder that was sticking to the embossed areas! 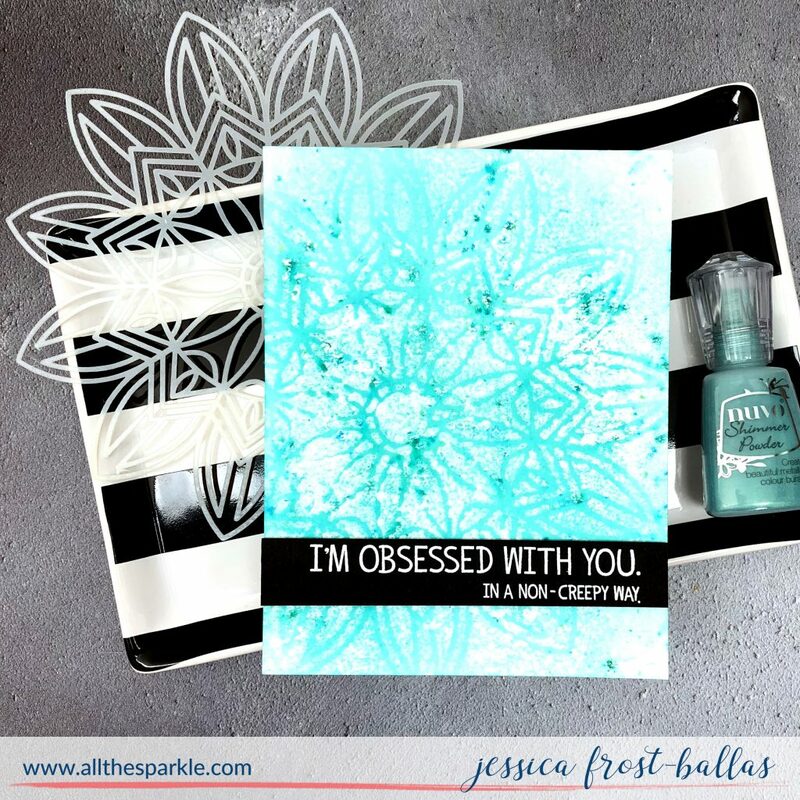 I really love this fun stencil and all the different looks you can get with it! Check out the Sending Sunshine gallery on the Simon Says Stamp blog for even more crafty inspiration! And we have a special gift for all of our blog hoppers this weekend!! 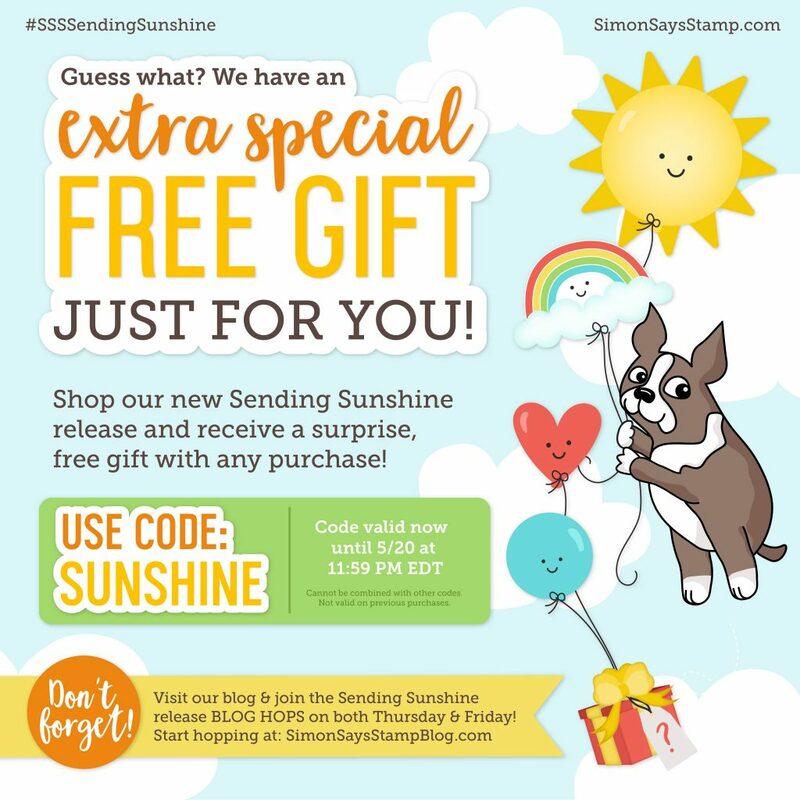 Use the code SUNSHINE on any purchase at Simon Says Stamp for your gift! « Simon Says Stamp Sending Sunshine Release! All such great ideas! can’t wait to try this powder with the stencils ! So very pretty! Love that stencil and color! WOW! So pretty! I love the messy kind of look of the first 2 the best. Although, all are stunning. Your talent just amazing me. Thanks for sharing the different ways and all the different looks you can get. Another stencil and nuvo powders are now on my wish list! Thanks for sharing your opinions on all of your work. They’re all great. Love the different looks from the same stencil. The colors are beautiful. Wow! Awesome cards!!! Love so much the beautiful colors!!! Great use of stencil! I love the vert artsy look of your cards today. And a beautiful color. All pretty! Thanks for doing the experimenting for us. Can’t wait to use this beautiful stencil! Loved seeing your three techniques. My favorite is the first one, too. Some great cards. A great way to use the stencil with different products. Love the color combo on these cards. I have some Colorburst powders and I’m not a big fan yet. I think I’ll try these stencil techniques – maybe I’ll fall in love. Very pretty set of cards using the shimmer powder. 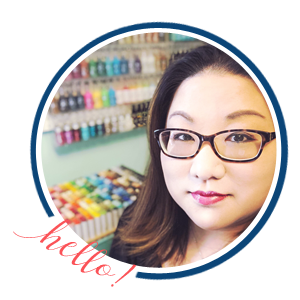 Great cards and your comments were noteworthy! Glad you’re feeling better and keep up the great work. Very pretty cards. Thanks for sharing your techniques. 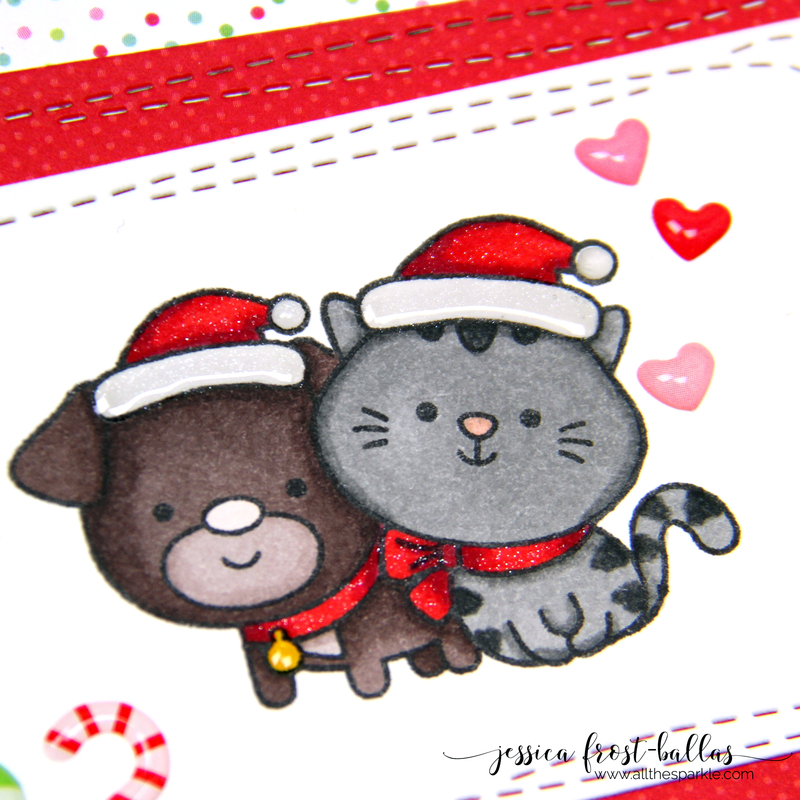 Your cards are very pretty! Love the first one best. I don’t have any color burst products, but I like seeing the different effects you got with them.